Gather ‘round, kiddies. 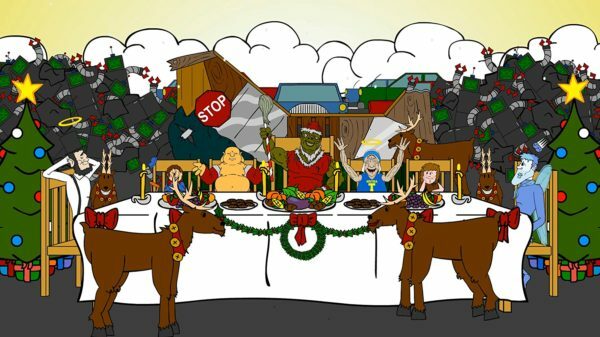 It’s time to tell you a tale of Christmas cheer, as only the fine folks at Troma could. I Turned Myself Into a Pickle! 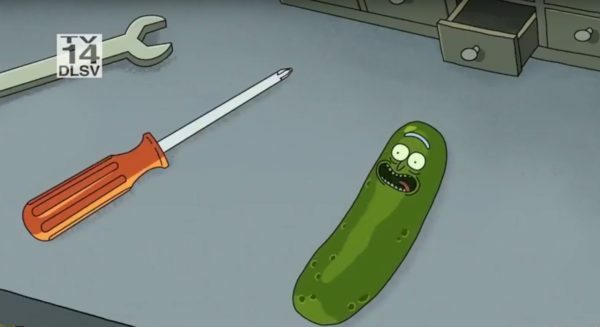 I’m Pickle Rick! Why would anyone turn themselves into a pickle? 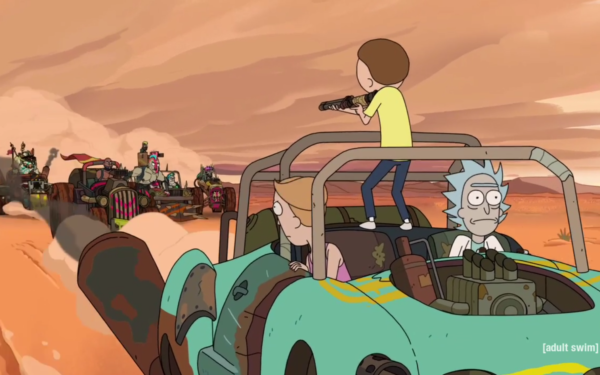 In a Mad Max-like wasteland, Morty and Summer find ways to take their minds off their parents’ divorce while adventuring with their mad scientist grandpa, Rick. 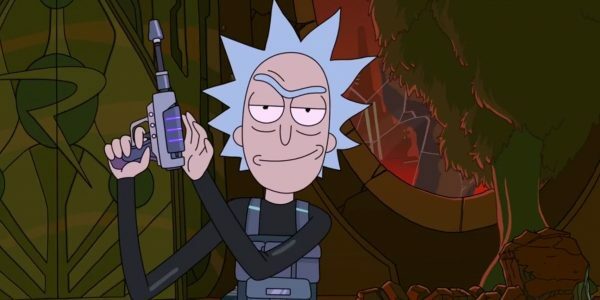 Sunday, July 30th, Rick and Morty Season 3 will air at 11:30 pm E.S.T.